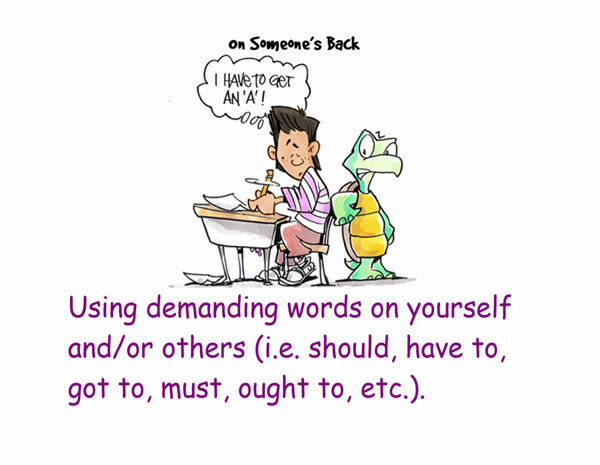 Kids activities to promote emotional well being and helpful thoughts. 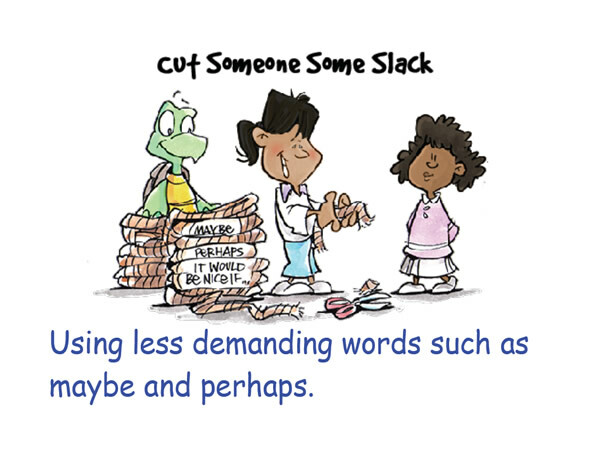 Helping children learn how to think more helpful (witty) thoughts and less unhelpful (iffy) ones. 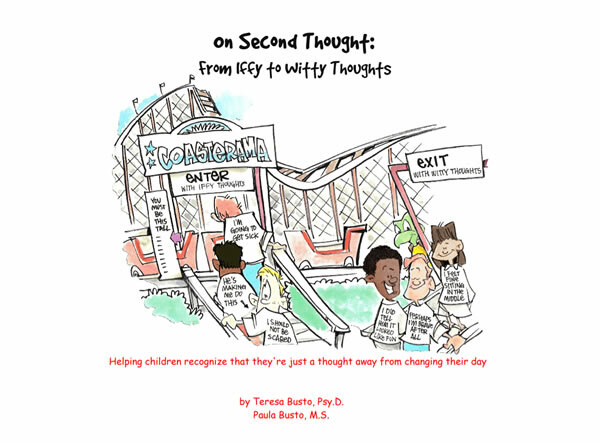 On Second Thought: From Iffy to Witty Thoughts is based on the work of Dr.’s Albert Ellis, Aaron Beck and David Burns who are pioneers in researching the relationship between unhelpful thoughts and how they affect feelings and behaviors. 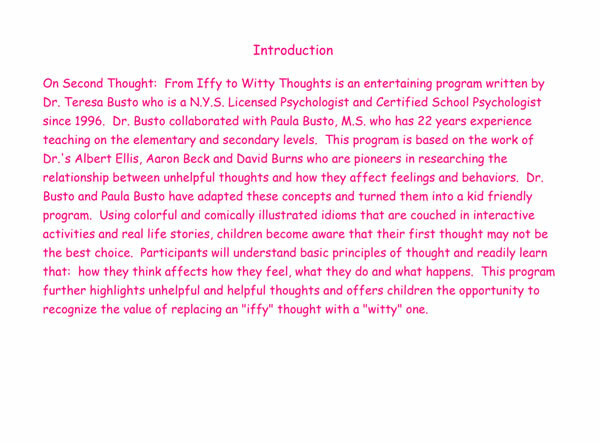 Dr. Busto and Paula Busto have adapted these concepts and turned them into a kid friendly program. 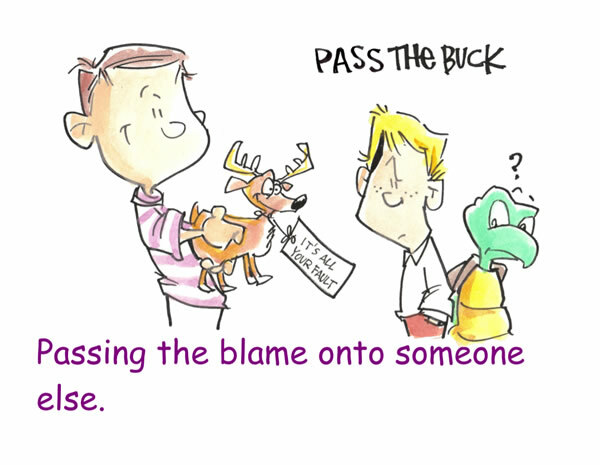 Using colorful and comically illustrated idioms that are couched in interactive activities and real life stories, children become aware that their first thought may not be the best choice. 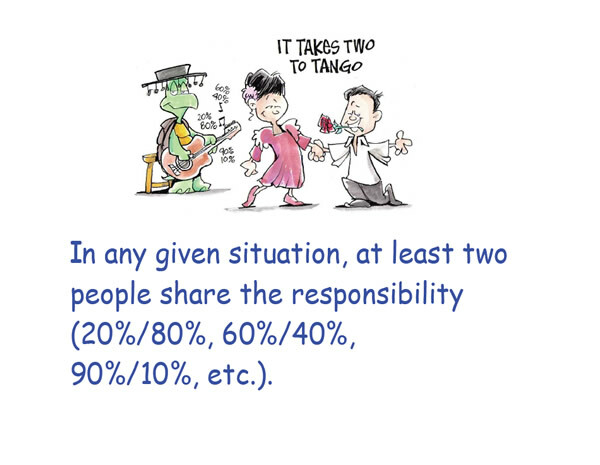 At the end of Activity 1, you will not only be able to answer the question, “Where Do Feelings Come From?”, but you will also be alerted to words people use to express their feelings in any given situation. 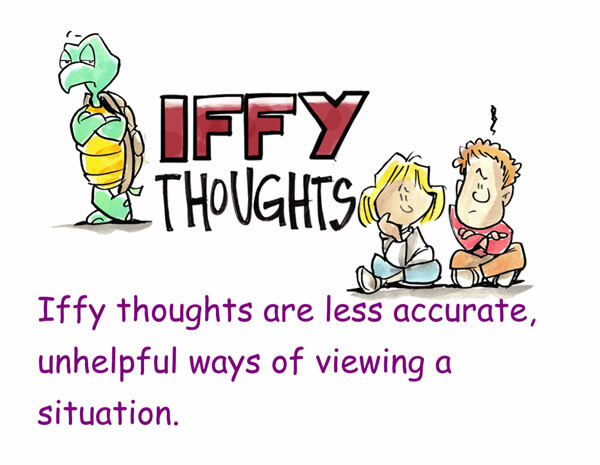 Following the list of “Iffy Thoughts” and their definitions, Activity 11 will take you on a journey of “Searching for Iffy Thoughts”. 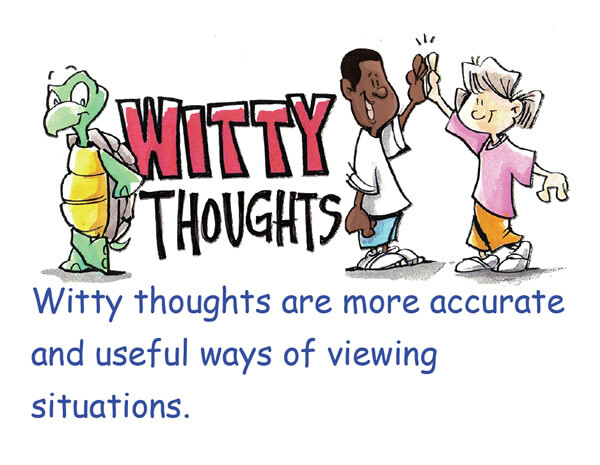 This activity will ask you to identify the “Iffy Thought” that best describes some everyday statements. Then you will proceed on to Activity 16 for some “Witty Quotes”. This is where you will laugh and giggle through some lighthearted and rib tickling phrases as you try to figure out which iffy or witty thought is being described. Take a trip through this sample to recognize how to avoid thinking that: “The Handwriting is on the Wall” when you take a test, “Passing the Buck” when you argue with your brother, and being “On Someone’s Back” when you want your parents to take you shopping. Let’s pick up on better habits by looking at some “Witty Thoughts”. 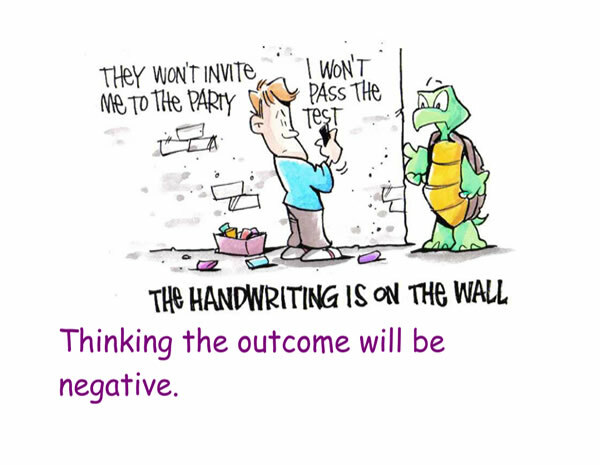 These sensible thinking patterns are presented in an amusing and humorous fashion through cartoon like pictures that are appealing to children, adolescents and adults alike. 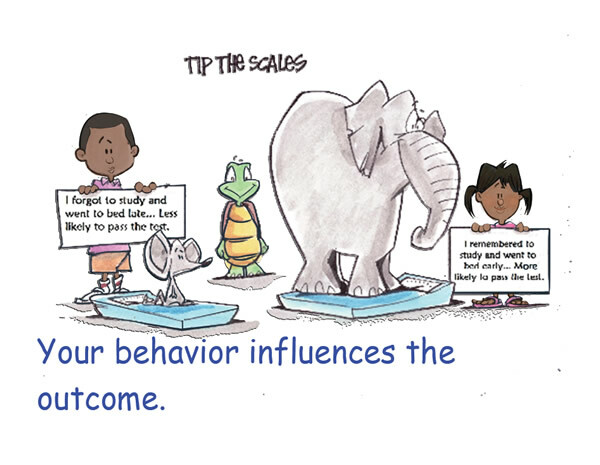 Explore this sample to gain more insight into how to “Tip the Scales” when you want your mother to let you go to your friend’s house, to realize that “It Takes Two to Tango” when your friend forgot to save you a seat in the lunchroom and how to “Cut Someone Some Slack” when you don’t get picked for the team.